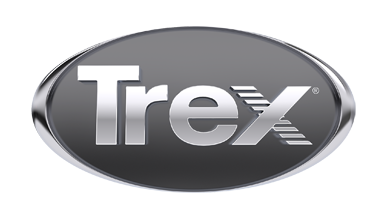 We are one of the leading deck contractors on Long Island specializing in Trex. Our decks have been featured in periodicals such as Newsday, Better Homes and Gardens and Woman's Day Magazine. We design, build and stand behind every project from concept to completion. Our team will complete your project with the combination of professionalism, honesty and satisfaction. We are also a proud member of the Better Business Bureau.